Home sales recorded through the MLS® System of the Kawartha Lakes Real Estate Association Inc. came in well above year-ago levels in June 2016. We have a wide range of homes for sale across the Kawartha Lakes. 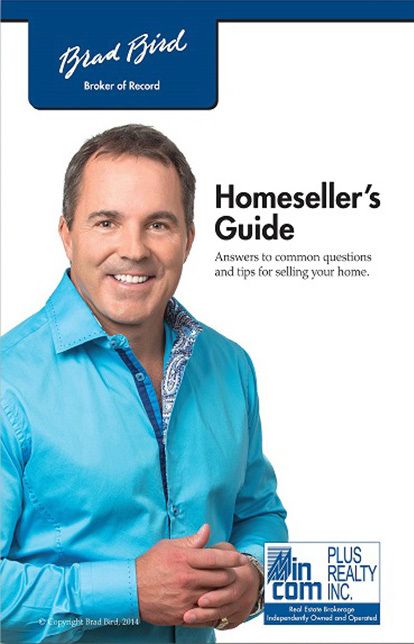 Check out our resources section for a wealth of information for home buyers. Thank you Team Brad Bird. Listed and sold firm in 5 days! You guys are great! Thank you for the wonderful service you provided. I would definitely do business with you again. Brad, I would like to thank you and your team, for the professional manner in which you listed our property. Through the entire process your integrity and responsiveness exceeded our expectations. Alicia and your team, deserve a huge round of applause. Thank you once again for all of your efforts. Thanks to Brad for a quicksale. We would highly recommend you to anyone in need of real estate services. Thanks to all of the Brad Bird team ! I appreciated the professional support and advice from all of you: the home staging provided by Kari was invaluable, Alicia was always available for calls and questions, the video and marketing which even included an overhead drone video … Thanks again for selling my house on the first day of offers. It was a very good experience.